Everyone was wanting 2B: YoRHa No.2 Type B to be in a fighting game since she became a favorite character of many because of NieR: Automata. Today we were surprised when 2B was announced for Soul Calibur VI. A trailer also accompanying this, and I have it embedded below with my thoughts. IMPRESSIONS — To be fair, I only got a minimal amount of hype out of this trailer considering the fact that I have never played NieR: Automata outside of the demo they released on Playstation 4. 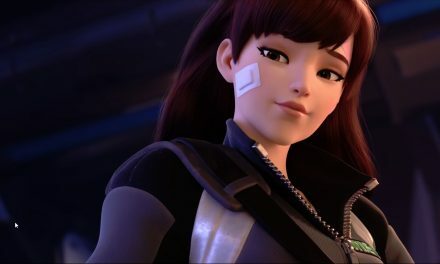 One of the things that I recognized is that she uses a myriad of weapons (presumably unlocked in the game), something which looks similar to her dodge mechanic, and the little robot companion that seems to accompany her. 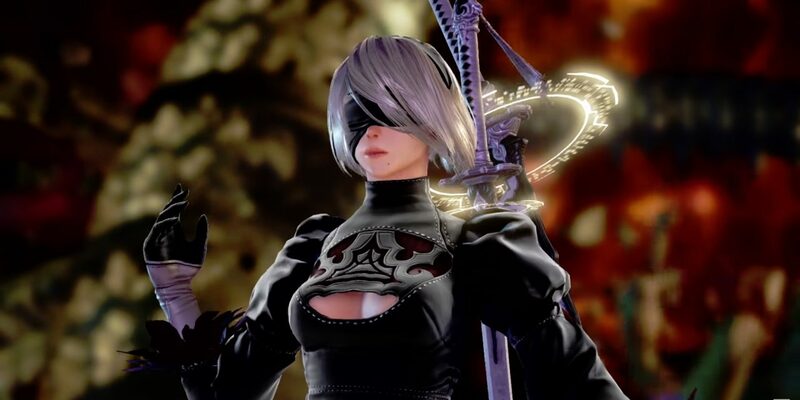 There are already many 2B created characters already available to download from the unique section in Soul Calibur VI, though, with her being official this means that those who love their customs will now have an official moveset that they can attach to it. Also, this seems to lessen the chance that 2B will be included in BlazBlue: Cross Tag Battle, and even if she is, that it will not be a big deal since Soul Calibur VI is the newest AAA fighting game to currently release.